Task: Design outer parts for a medical apparatus. We had to discover the optimal way to arrange the controls (keeping in mind the order of the actions performed by the staff) and determine the manufacturing technologies to be used in the limited production of outer parts. 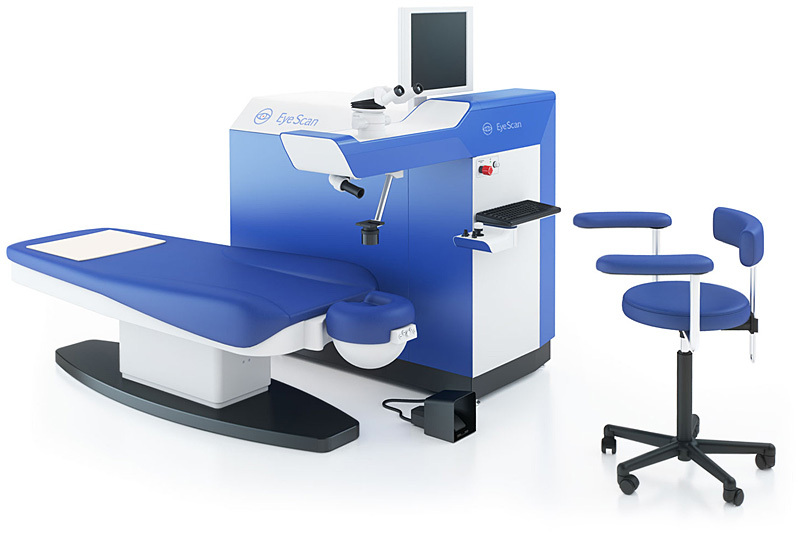 Microscan ophthalmologic laser apparatus with scanning capability is designed for refractive surgery. 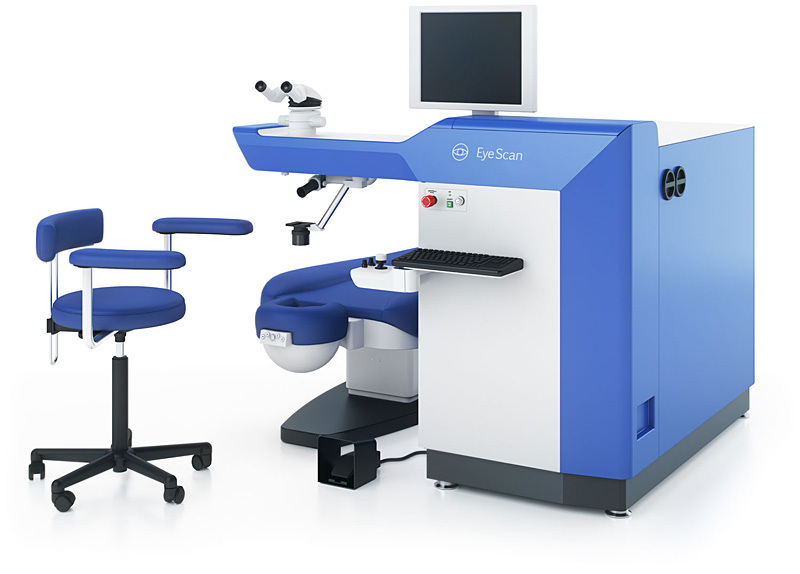 Scanning beam method enables precise corneal reshaping. This allows the staff to correct any refractive errors and perform a wide range of therapeutic and reconstructive operations (photorefractive keratectomy, phototherapeutic keratectomy).